The Kansas City Star reported this incident a few years ago. 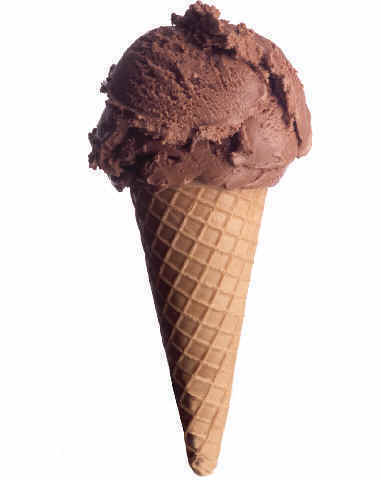 A woman entered an ice cream store in Kansas City to purchase an ice cream cone. After making her selection, she turned and found herself face-to-face with Paul Newman, who was in town to film a movie. He smiled and said “Hello.” Newman’s blue eyes caused her knees to shake. She managed to pay for her cone, then left the shop, her heart pounding. When she gained her composure, she realized she didn’t have her ice cream. She started back into the store to get it and met Newman at the door. When was the last time the presence of God caused you to forget everything else you were doing? This entry was posted in Christian Living, Humor and tagged ice cream cone, ice cream shop, illustration, Paul Newman, presence of God, The Kansas City Star, worship. Bookmark the permalink.